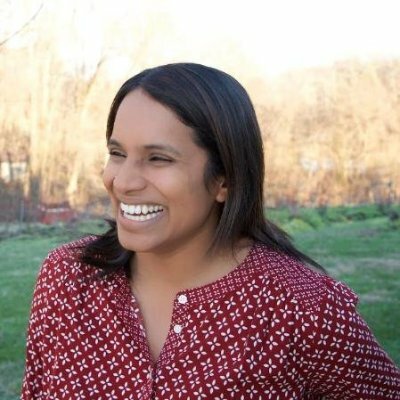 Malini’s superpower is helping people and organizations identify and express their superpowers through storytelling, creative engagement, and problem solving. She currently works as an independent consultant. In the hours that remain, you can find Malini working on a number of creative projects, and learning and laughing with her son. Her professional journey thus far has ranged from work in international development and social entrepreneurship to health care and bringing innovation to federal government to better serve the public. Malini holds a B.A. in Political Science from Wellesley College and an M.A. in International Development from the Heller School for Social Policy and Management at Brandeis University.